Our current circumstances represent the effects of our deeds in the past. Furthermore, our current deeds will determine the effects in the future. We are unable to return to the past or undo and erase our past mistakes. However, we are able to change our future through our current and future actions. 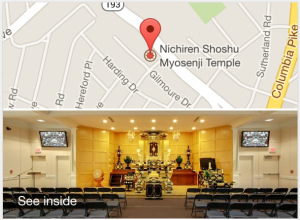 Visit Myosenji Temple Sunday, April 21st, to learn the best cause you can make today to change your Karma. Learn what is the best relationship you can have to help you make better choices for your life. 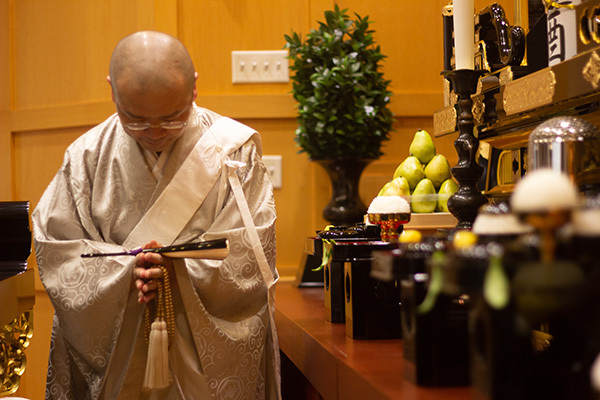 Chief Priest Rev Sakabe will explain about Karma and how you can eradicate negative karma and gain absolute happiness in this lifetime. 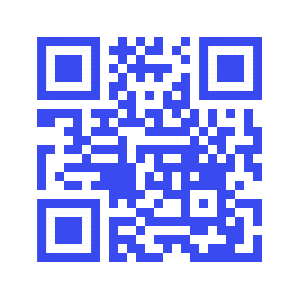 Learn how to chant Nam Myoho Renge Kyo and properly use the Juzu Beads, Buddhist prayer beads. Q&A with our Chief Priest. The meeting starts at 2:00 pm and concludes around 3:15 pm. Open to the public. 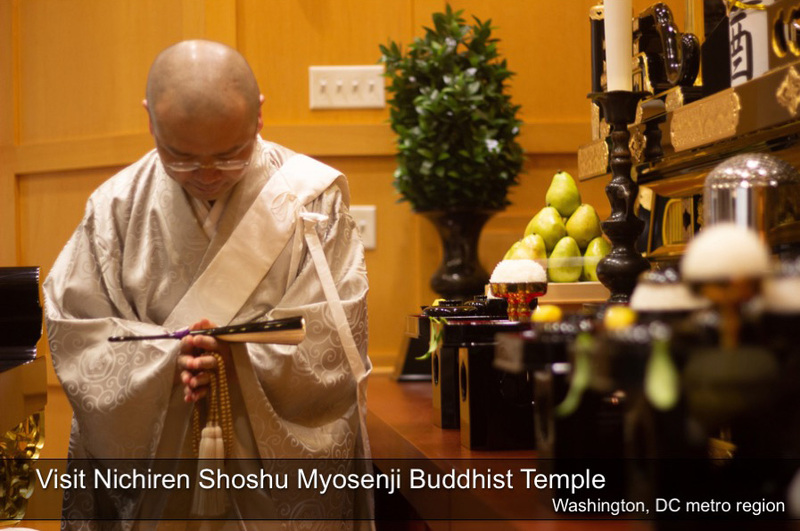 If you have decided to become a Buddhist or are interested in learning how to become a Buddhist, after Sunday’s meeting (about 3:30 pm) Rev Sakabe will be performing the Acceptance of the Precept Ceremony, the ceremony where you become a Buddhist. 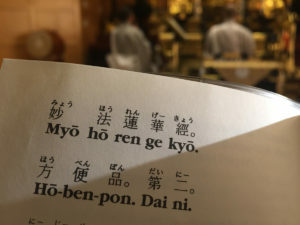 Excerpted: Nichiren Shoshu Monthly, Buddhism Made Simple: Changing the Future, April, 2019, pp.21-23.